"Broad City": To ward off the holiday blues, cruise through the 10-episode first season of this excellent Comedy Central breakout hit. 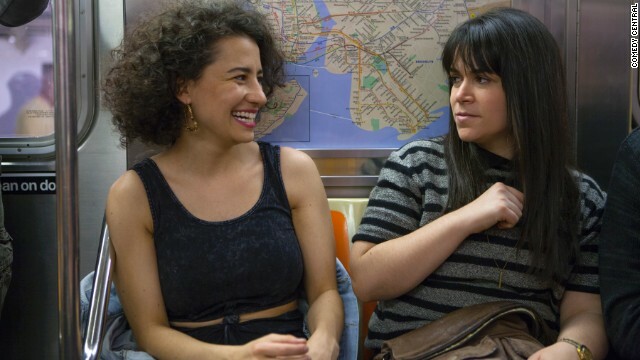 You'll wonder why you haven't been paying more attention to Ilana Glazer, left, and Abbi Jacobson, and will immediately pencil the second season's January 14 premiere into your calendar. "True Detective": From its premiere in January, HBO's "True Detective" took off like wildfire. 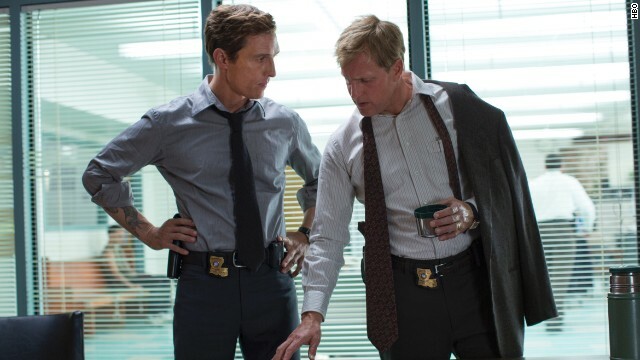 You're used to seeing Matthew McConaughey, left, and Woody Harrelson in more comedic roles, but they nail their characterizations as Louisiana detectives haunted by a gruesome murder. 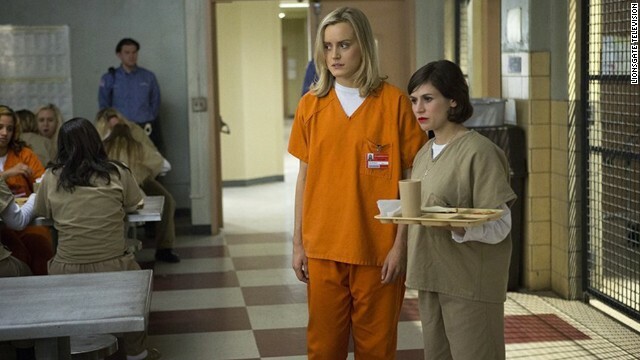 "Orange Is the New Black": Critics have hailed Netflix's "Orange Is the New Black" as one of their favorite shows of 2014, and with good reason. The premise doesn't sound funny -- a middle-class woman is sent to a prison filled with some rather unique inmates -- but the dark comedy from "Weeds" creator Jenji Kohan has as much humor as it does heart. 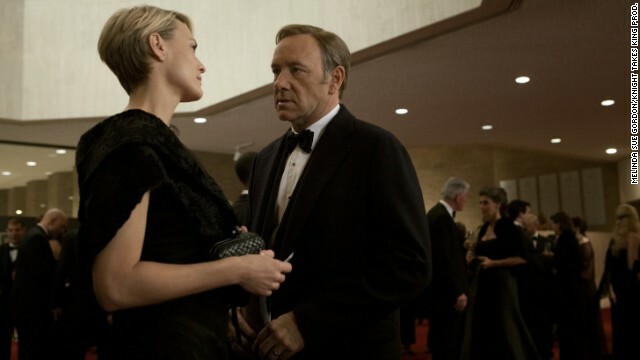 Even better, the second season is just as rich and binge-worthy as the first. "Transparent": Score one for Amazon original programming. 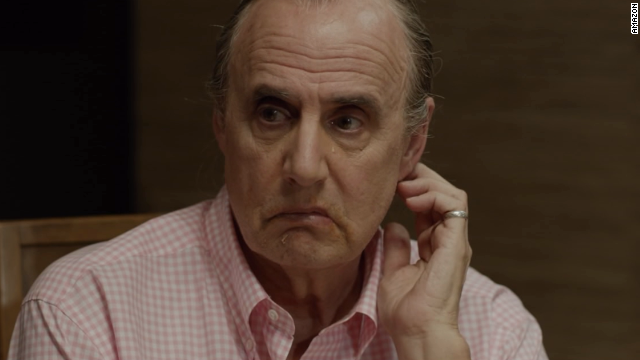 The Jeffrey Tambor-led comedy "Transparent," about a dysfunctional Los Angeles famiily with some major secrets, has received rave reviews and awards season nods to match. "The Americans": Matthew Rhys and Keri Russell are captivating in this FX '80s-era series about a pair of Russian spies undercover as suburban American parents. With season three on the way on January 28, now is the perfect time to get lost in this suspenseful drama. "Being Mary Jane": If you weren't paying attention in 2013, you might have missed this dramedy from "Girlfriends" creator Mara Brock Akil. It stars Gabrielle Union as the famous face of a cable news network whose life is far less polished behind the scenes. The eight episodes of the first season fly by, and will leave you hungry for the start of the second season on February 3. 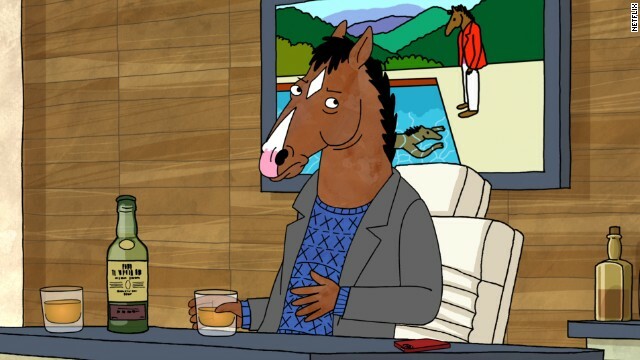 "BoJack Horseman": If you've wondered why you're not getting enough Will Arnett in your life, you can easily remedy that with this Netflix original series. Yes, this comedy's animated, but no it's not for kids -- and the humor is more sophisticated than you're thinking. "Luther": With official word that a fourth season of this addictive British crime drama will arrive in the UK sometime in 2015, it's time to revisit the first three seasons. 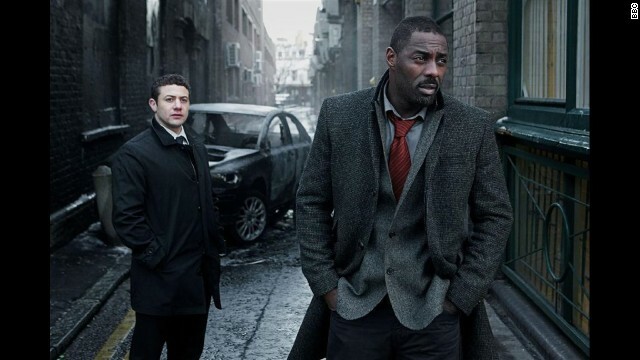 Idris Elba, right, makes his mark in the starring role of morally complex detective John Luther. 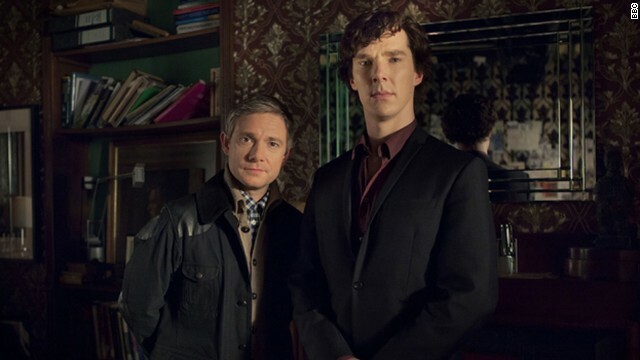 "Sherlock": "Luther" isn't the only British import you should spend time with this holiday. Star Benedict Cumberbatch, right, who plays Sherlock Holmes to Martin Freeman's Watson, has been lining up plenty of movie work lately, but his take on this classic character remains one of our favorites. If you haven't yet bought into the Cumberbatch love, this will do it. 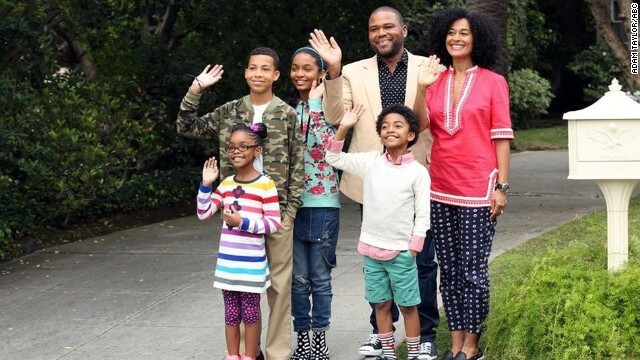 "Black-ish": All of the worry about whether ABC's new fall comedy "Black-ish" would hit its mark have been soothed after an entertaining stretch of the first season episodes. If you've been missing out on this Anthony Anderson comedy, which stars the actor as the patriarch of a family that he frets will lose its cultural identity, use the holiday as an excuse to watch all 10 episodes that have aired. 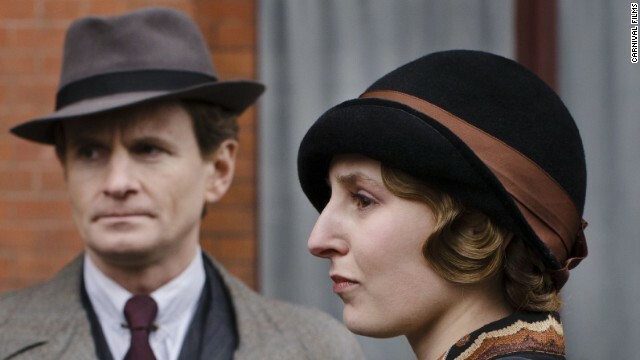 "Downton Abbey": If you're late to the "Downton Abbey" party, the holiday week is the perfect time to catch up before the fifth season arrives on PBS on January 4. You'll have to commit -- there are four seasons of this addictive British drama to get through -- but it'll be worth it if only finally to understand those Dowager Countess jokes. 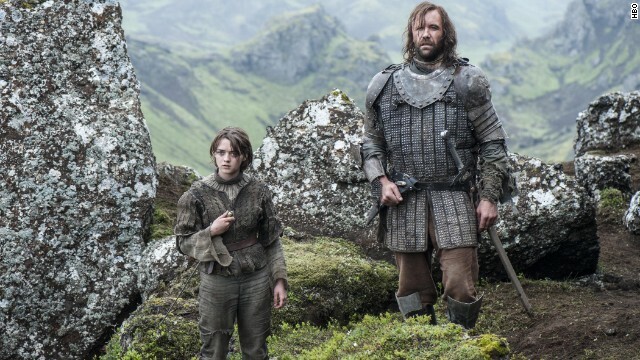 "Game of Thrones": This year, the HBO epic surpassed "The Sopranos" as the most popular series in the network's history. If you have yet to delve into this saga based on George R.R. Martin's "A Song of Ice and Fire" books -- or if you could just use a refresher course -- the holiday break is the perfect time to tune in before the fifth season arrives. 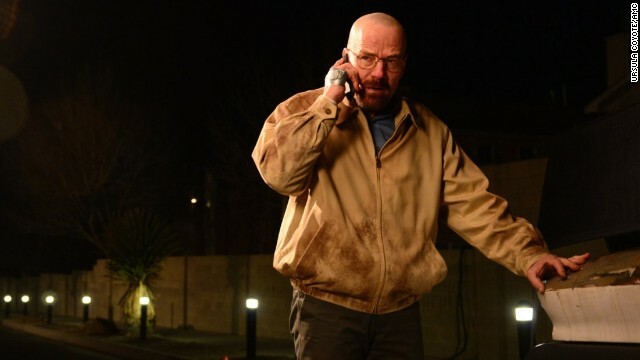 "Breaking Bad": Sometimes, TV fans don't know what we've got until it's gone. In the case of "Breaking Bad," the sheer brilliance of the AMC drama didn't truly come into full view until it ended with its fifth season in 2013. 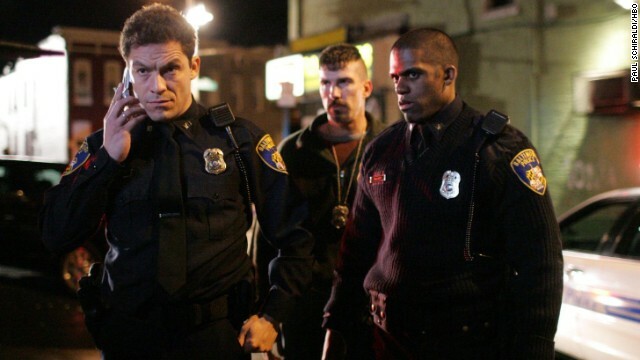 HBO is showing a marathon of hit series "The Wire"
Baltimore Sun reporter Justin Fenton is sharing now-and-then images from "The Wire"
(CNN) -- Fans of the HBO hit series "The Wire" have two ways to revisit the streets of Baltimore this week. Coinciding with a five-day marathon of the complete series remastered in high definition, Baltimore Sun reporter Justin Fenton is visiting locations from David Simon's critically acclaimed drama. Wondering what the fictional neighborhood of Hamsterdam looks like in real life? How has Marlo's spot withstood the test of time? Time permitting, Fenton has been taking fan requests to visit locations on his lunch break, take pictures of them and share them on Twitter. Here are a few of the spots Fenton has hit so far. At least one fan joined in the fun by sharing past and present images of the bar where Frank and Nick Sobotka spent time with fellow longshoremen. "Good but points deducted for Zillow," Fenton said. Are you a fan of "The Wire"? Which scenes would would you like to see?